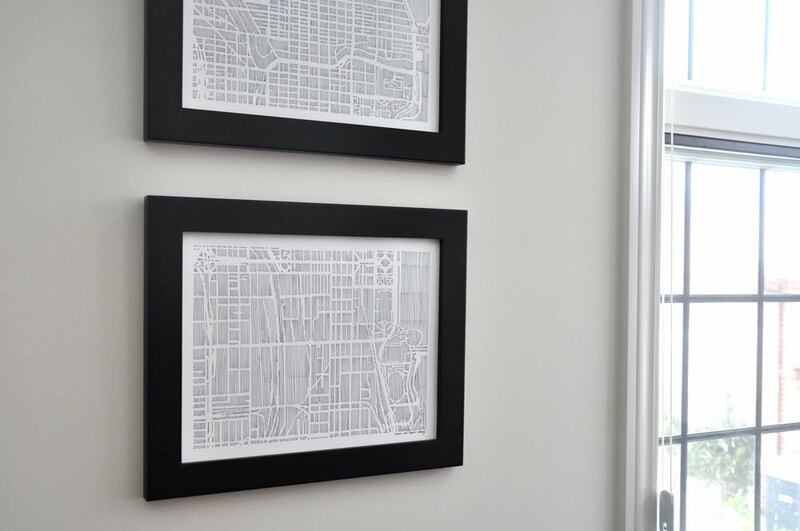 Karen O'Leary's pen and paper maps were already on our wish list, so of course we wanted to trade! We would have blogged about them sooner, but we didn't want to ruin the surprise since they were for our parents. The maps are even better in person. Our parents love them. 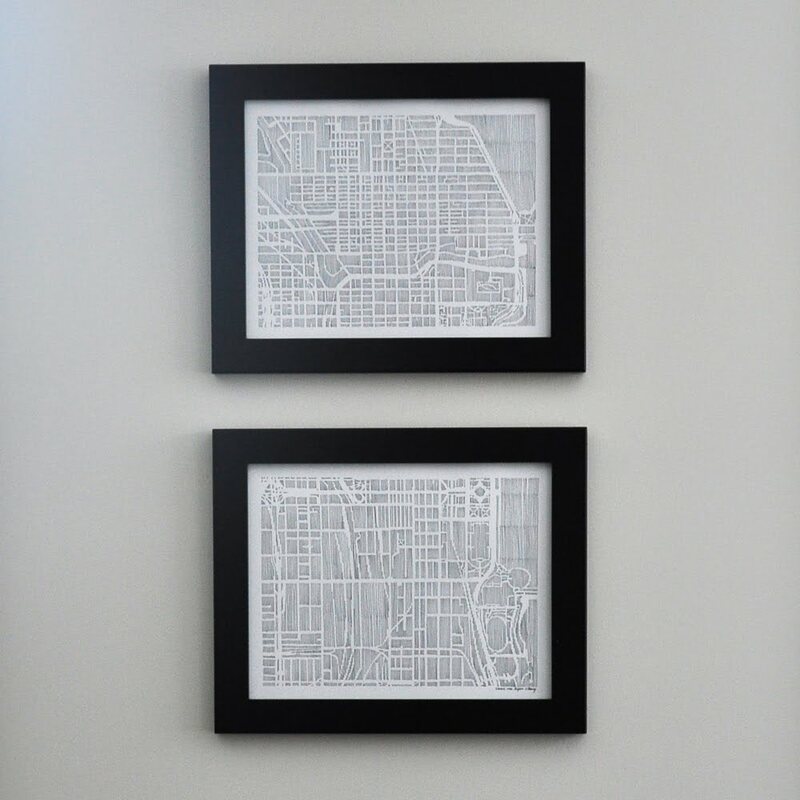 The Chicago diptych is already framed and hanging in the family room! We also got a Washington DC map, but it hasn't been framed yet. 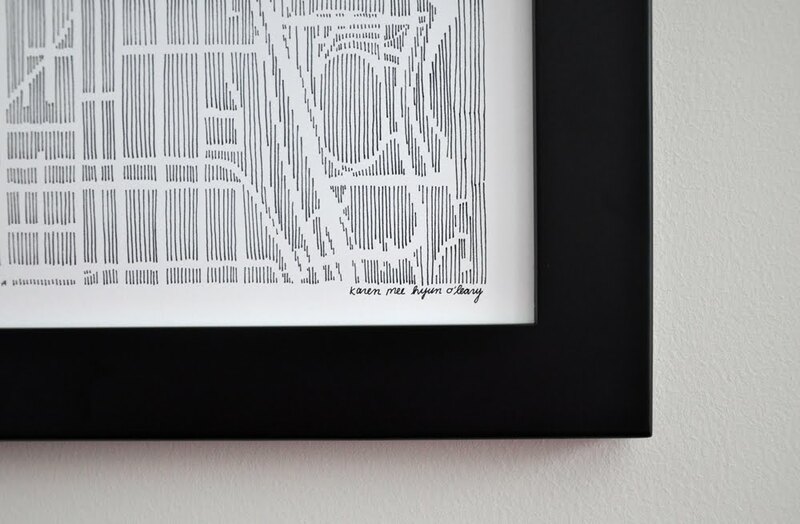 Check out more cities at studio k!!! Our shop is now "CLOSED" for the holidays. We are still accepting orders, however, any orders placed between now and the new year WILL NOT BE SHIPPED until JANUARY 2, 2010. Better late than never, right? 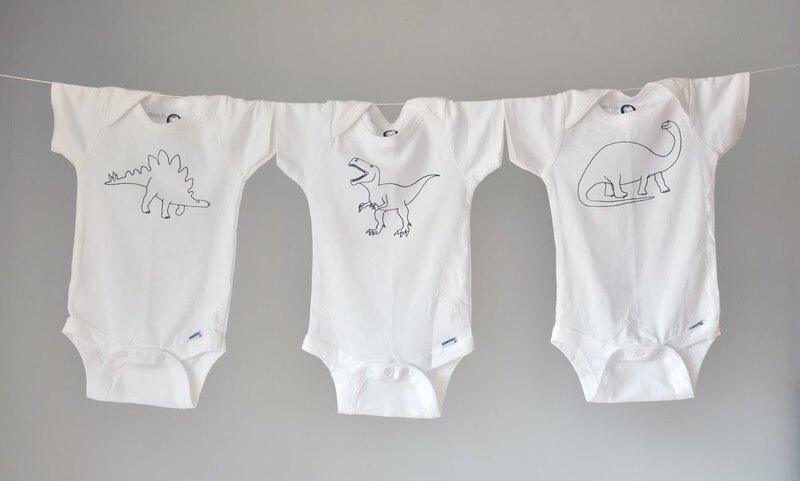 Our dinosaur 3-pack is now in the shop! Here are some pictures of our "restocked" inventory of onesies and totes. It's been less than a week since we printed and we are already all out of the veggie totes!! Looks like next time we'll have to do a larger run. And this one is probably only interesting to us, but we're sharing it anyway because we are so excited about it. 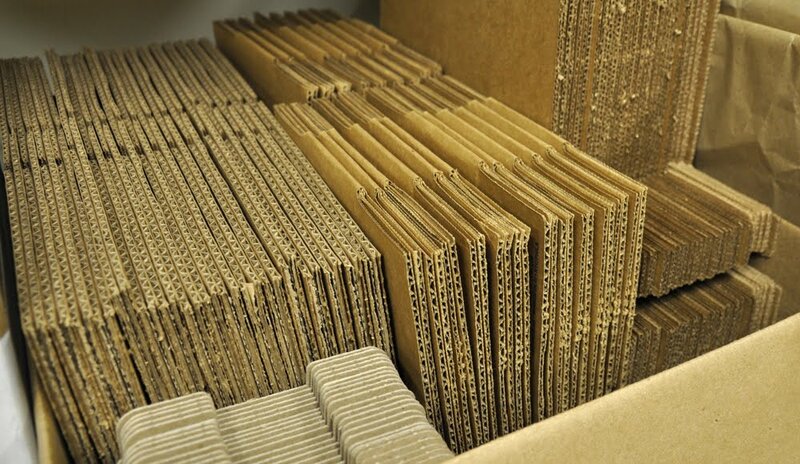 We finally have our own boxes for shipping - in three different sizes that fit all of our products perfectly! No more flat rate USPS boxes for us. Well, unless of course we weigh it with our brand new postal scale and it turns out to be cheaper, but so far that hasn't been the case. While we were printing, something amazing happened. 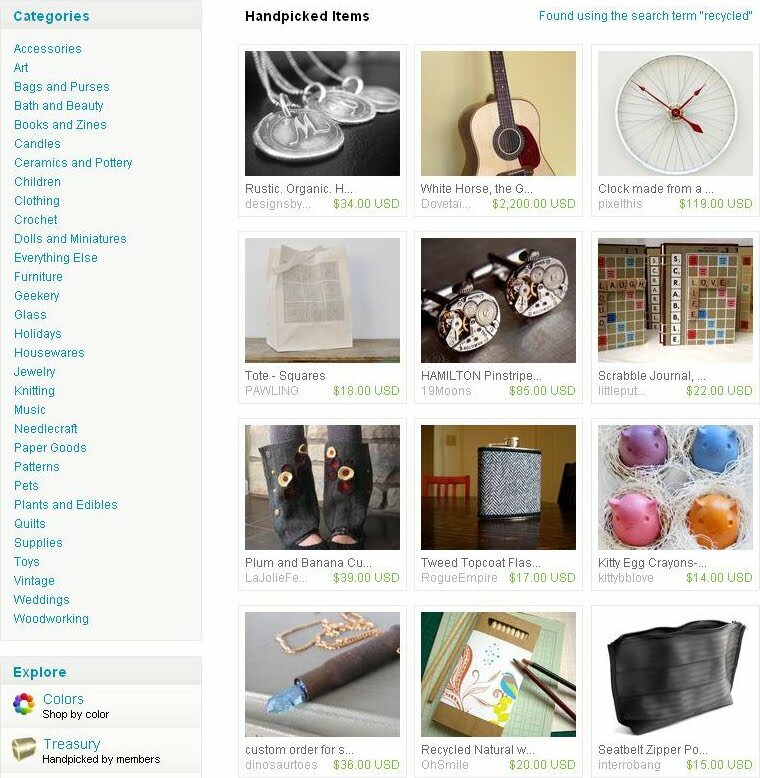 Last Monday (12/7) we were featured on the font page of Etsy again (!!!) and it seems that some of our favorite bloggers noticed! Simple + Pretty featured our flat cards and gift tags on Tuesday 12/8, Scoutie Girl and a new-to-us blog We've Got Paper both featured us on Thursday 12/10, and Nole at Oh So Beautiful Paper included us in her latest 2010 Calendar Round-Up today! We are so excited and humbled. We had hoped that something like this would happen "one day" but we never thought it would be so soon! Both of us just finished school in the spring (BA in graphic design and MArch in architecture) and are used to fending off criticism on a daily basis. It is still very strange (and nice!) for us to receive compliments on our work, much less be featured on anyone's blog. We were definitely afraid to embark on this little project of ours, but features like these as well as feedback from some awesome customers (tapirfrog!!) make us so happy that we did. We cannot believe how supportive everyone is and we just want to say a big THANK YOU to all of you! Our squares tote was featured on the front page last Monday, but we couldn't find an image to post until now. A lot more people clicked through this time around! It turns out there are more people online at 7pm than there are at 3am =) Thanks Etsy admin!